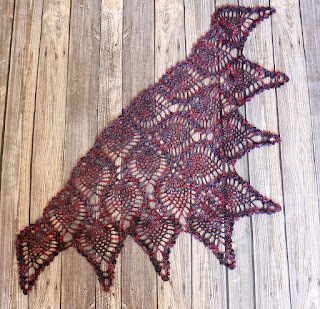 This is a beautiful pattern that I found on Ravelry, by Douglas Hill. 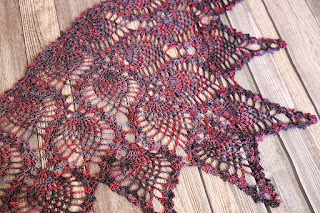 The yarn I used is Malabrigo Yarn which I purchased at my local yarn store. 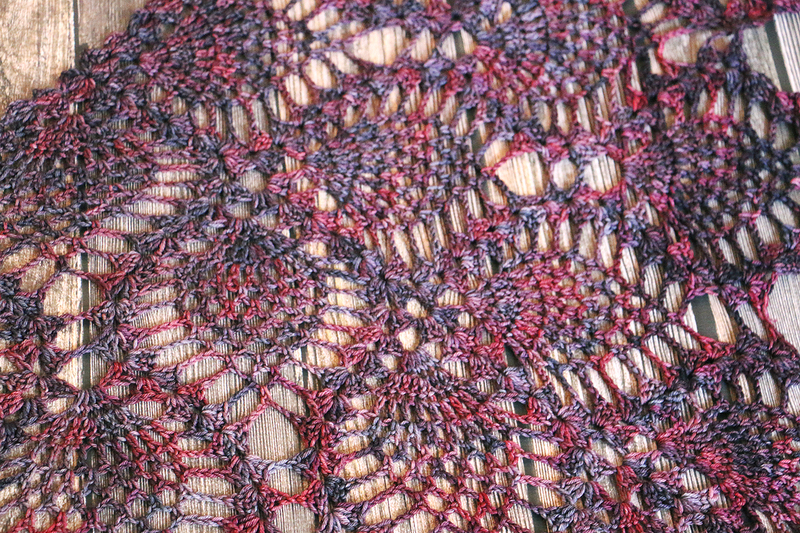 It is absolutely stunning, pure Superwash Merino wool. 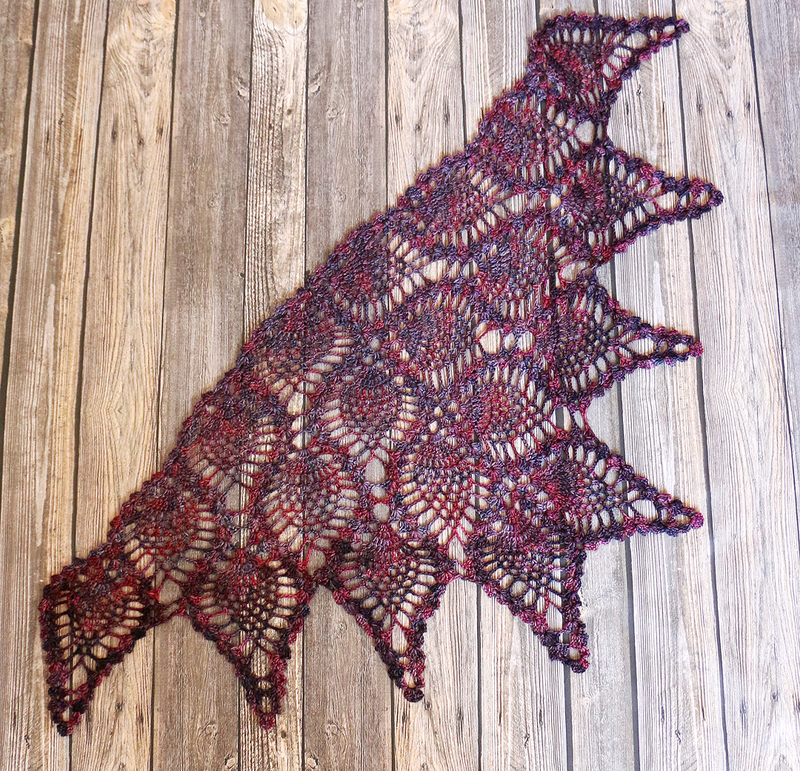 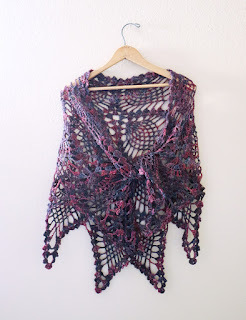 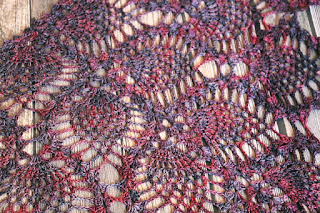 The finished shawl is now available in my shop!